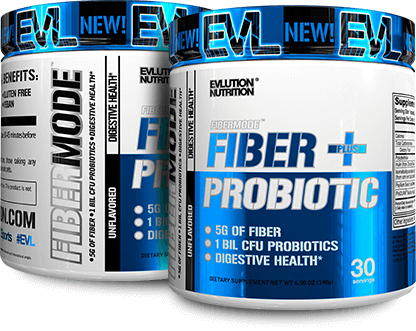 For a limited time, buy 2 Fiber + Probiotic, 30 Servings for $23! Nice healthy fiber, my digestive system is now working perfectly!! Have taken probiotic for a while and this addition of fiber all in one scoop is amazing. I can feel much more energized and over health is better. Great combo to get two key supplements all in one. Better digestive system the last couple days since I started taking it! and its unflavored so i mix it with any drink i have at the moment. I add this flavorless product to my protein shakes each day. 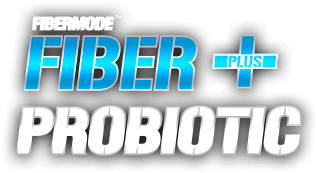 I was using fitbiotic before (pricey) & I decided to try this probiotic/fiber combo. I'm feeling like it's doing what it's supposed to without any ill effects. great product i use it every morning with breakfast to get me though the day. I used to buy separate fiber and probiotic supplements, but once this came out I had to try it! I usually just add it to my morning smoothie, and it truly is unflavored- no weird taste at all! Great value for the price and will definitely keep buying this. Has helped me tremendously with my digestion where I actually want to eat now. Another great product from EVL that does exactly what it is supposed to. Highly recommend and will continue to recommend all EVL products. As with all EVL products you can trust it will do as it states. I'm sure it does exactly what they say, I know gut health is important. Nothing but the best from EVL. Gets the job done in a great way! 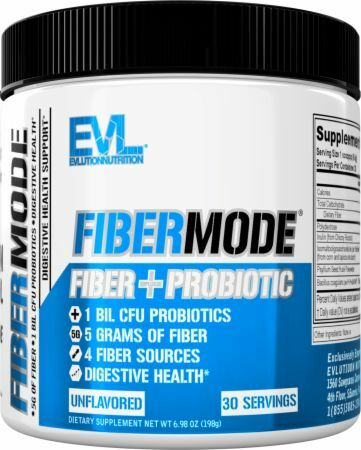 Directions For Fiber + Probiotic: As a dietary supplement, mix 1 scoop with 8-10 oz of water and take with a meal. Warnings: Not for use by those with pre-existing medical conditions, those taking any medications or those under the age of 18. Keep out of reach of children and pets.